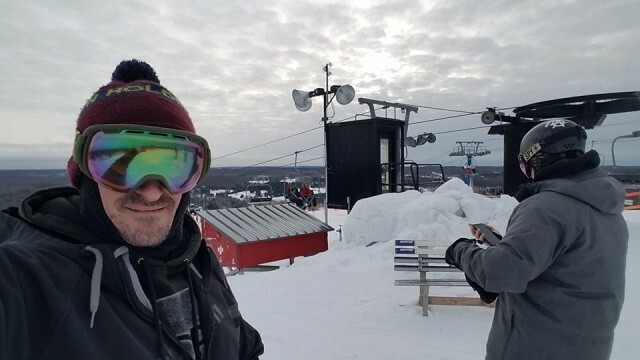 Michigan snowboarder David Zemens and friend Sabato Caputo have set a new North American record for snowboarding the most ski areas in a 24-hour period. They were able to hit 16 ski areas starting Friday evening, Jan. 11 in the northern half of the Lower Peninsula and ending Saturday evening on Jan. 12 near Detroit. 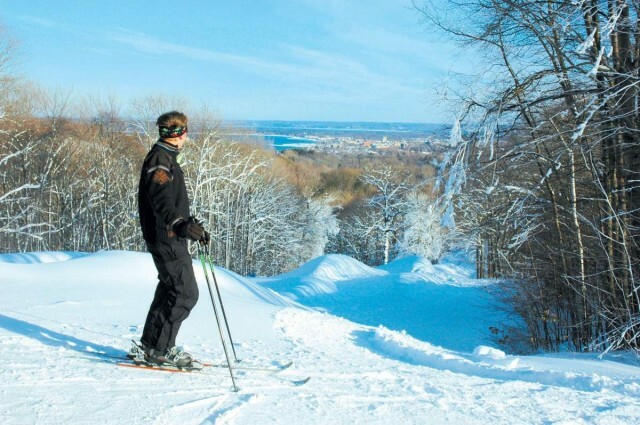 The small city owned ski area Hickory Hills, located in the tall hills surrounding Traverser City, Michigan, is getting a major upgrade thanks to a Preserve Hickory $4.1 million project. 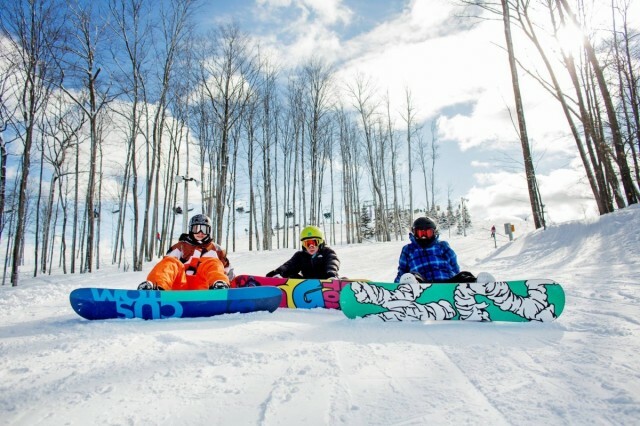 While results for the just finished Midwest snowsports season aren’t finalized yet at least northern Michigan resorts and ski areas are reporting they had a good season. 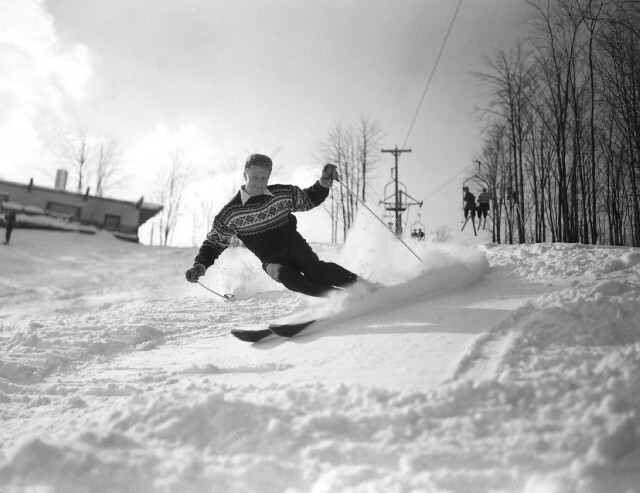 Stein Eriksen, beyond his international persona and all his accomplishments, also had an impact on Midwest skiing even though he was here just three years.